This also means that our email addresses have changed slightly. 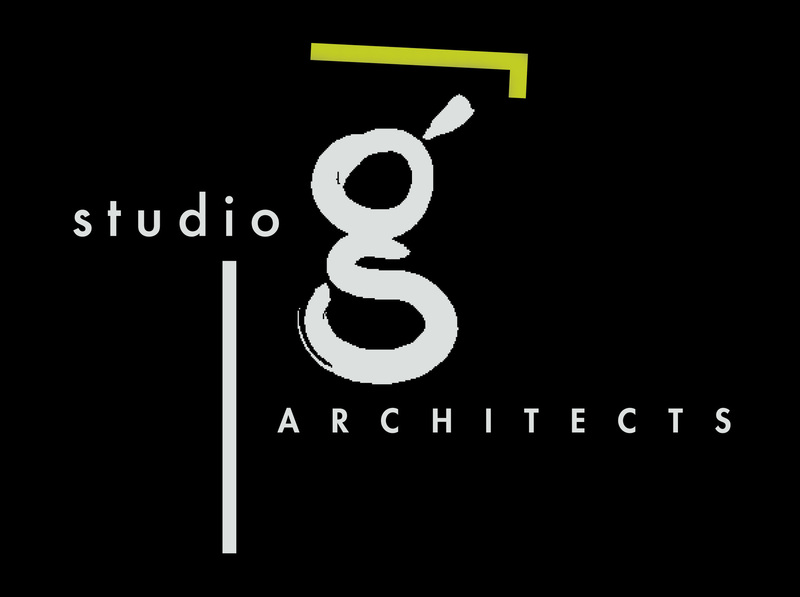 New email addresses are first name last initial @studiogarchitects.com. For example, Sylvia Mihich’s email is: sylviam@studiogarchitects.com, Gail Sulllivan’s is gails@studiogarchitects.com, etc. Please change all of your contacts for Studio G since we have recently had some trouble receiving emails to the old domain.